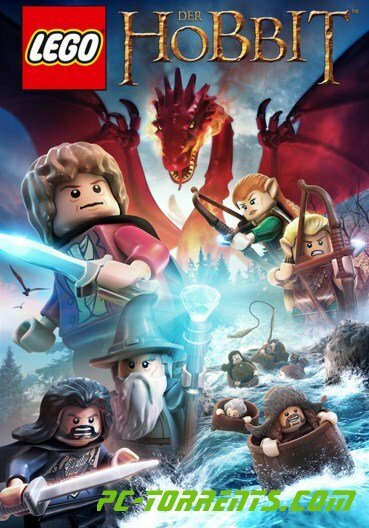 LEGO The Hobbit (Steam/REGION FREE) | Plati.Cash - buy and download digital products. The keys from LEGO The Hobbit will appear on your screen immediately after payment, and will also be delivered to your e-mai, which was specified at the time of purchase. Legendary adventure in the smallest details. Together with Bilbo Baggins, Gandalf, Thorin Oaken, and a squad of dwarfs go on a grand journey through the expanses of Middle-earth. Return Lonely Mountain to its rightful owners in the most versatile LEGO game! • Fight with carnivorous trolls, evil orcs and other creatures of darkness. • By combining the unique abilities of the dwarves, find effective (and often hilarious) puzzle solutions. • Explore the legendary corners of Middle-earth - from Shira through the city of goblins and further east.